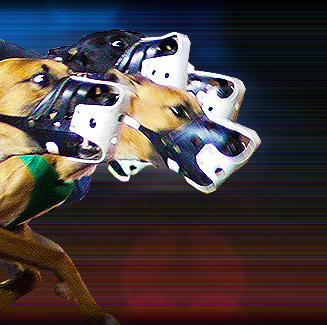 Kinsley Greyhound Stadium is the newest National Greyhound Racing Club (NGRC) licensed greyhound track in England. The stadium is situated south east of Wakefield, a few miles from the stately home and grounds of Nostell Priory. Kinsley Greyhound Stadium is located at 96 Wakefield Rd. Kinsley, Pontefract, West Yorkshire, England.